St. Landry Catholic Church: It's official! Welcome to our new pastor, Father James Brady! It's official! Welcome to our new pastor, Father James Brady! 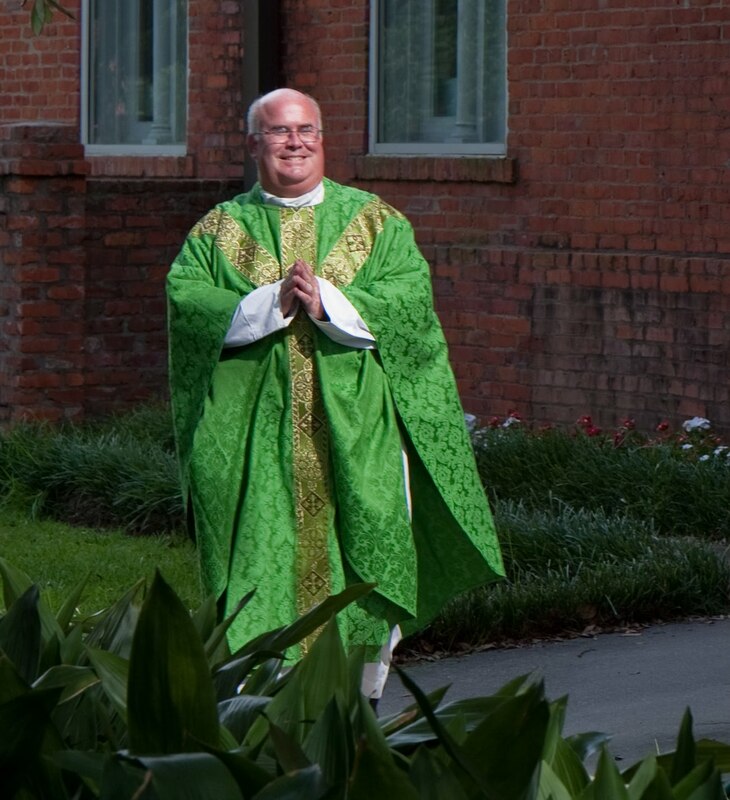 Today is the official first day of our new pastor, Father James Brady! 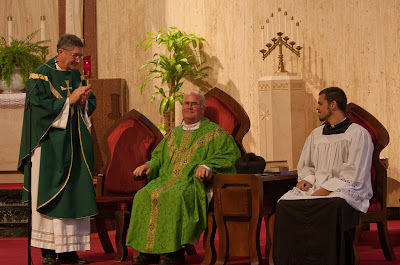 Father Brady was installed at the 5 PM Sunday mass at St. Landry Catholic Church. We all want to congratulate him on his assignment here at the Mother Church of St. Landry Parish. We all look forward to working together with him. Father Brady is a remarkable man, both a great confessor and a thoughtful preacher, and we were very blessed to have him in residence at our parish of St. Stephen Martyr here in D.C. while he was completing his canon law studies. He is very much missed up here, so y'all down there enjoy having him about! I am sure your parish will thrive under his pastoral care.